In early spring when filling in your registration form also fill in the nomination forms. 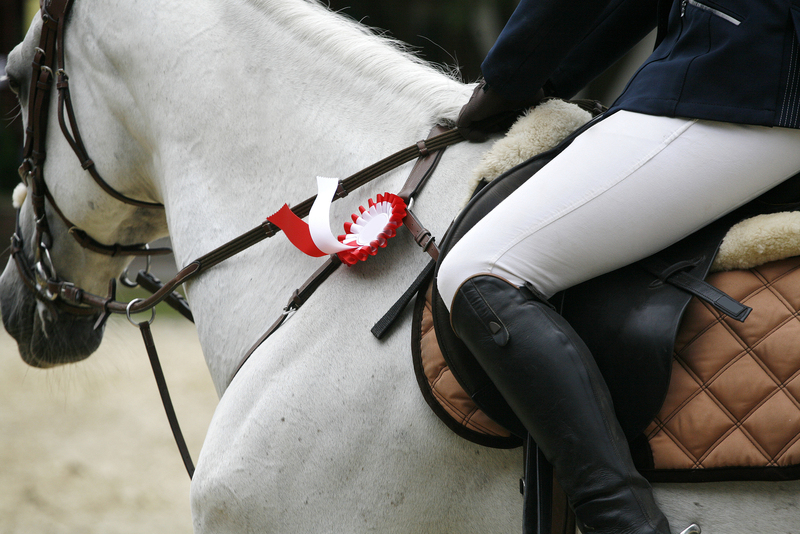 Submit to SHJA and you will become part of the SHJA Medals Competitions. SHJA will track your points for every SHJA Medal round you are in for the season. Anyone who thinks they may do any medal rounds. (~5 min drive from the Sask Equine Expo). In the event of a points tie the competitor with the most first place finishes will be awarded the prize. Please note to participate in the SHJA medal classes riders must be an SHJA member. The SHJA Jumper Medal follows the EC Mini Medal Rules as outlined in Section G, ARTICLE G1107 and G1109. The SHJA JR/AM Hunter Medal follows the Jump Canada Rules as outlined in Section G, ARTICLE G1105 and G1106; with the exception that AMATURE riders are allowed to compete. No Nominations required to compete.